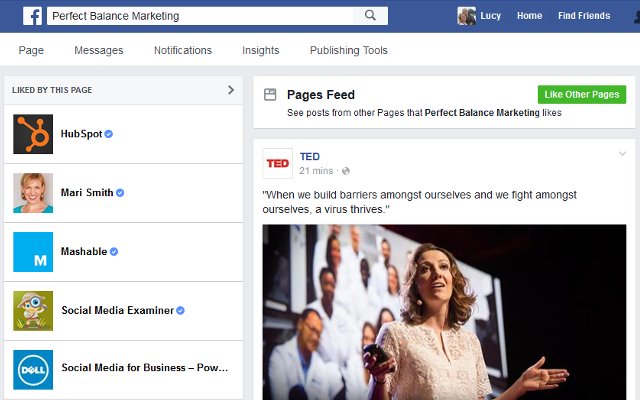 Ever wondered why and how to follow Facebook pages as your business page? It’s one of the best ways to ensure your feed is vibrant, varied, engaging and successful, but you may not know how to do it right. The excuses for not publishing regularly to a Facebook business page are endless. 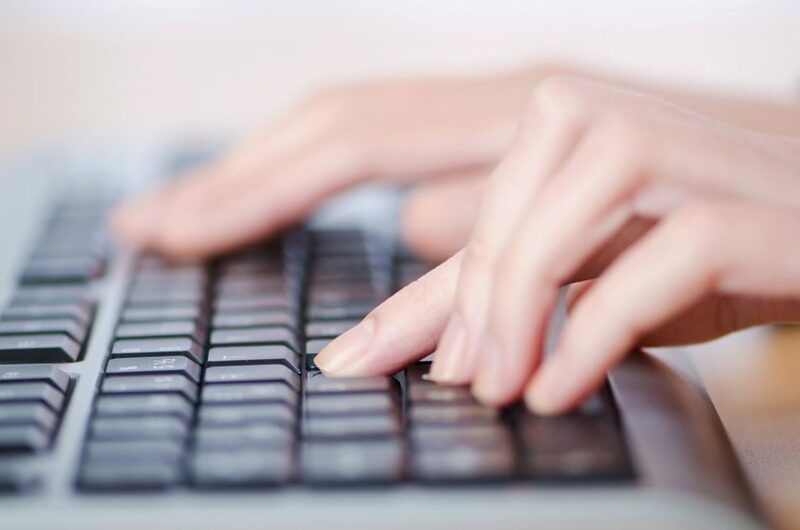 Consistency of posting is one of the 100,000 ranking factors that the Facebook wizards consider when choosing whether to include your post in a newsfeed, or whether to relegate it to “Too dull. Ignore.” so it’s worth posting daily if you can. But what can you say? What types of content are most likely to catch people’s attention and get that all important like, comment or share? … Publish great content — content that teaches people something, entertains them, makes them think, or in some other way adds value to their lives. When you run your own business and are responsible for managing staff, doing the books, keeping customers happy and responding to emails, creating a post that teaches, entertains and “adds value” isn’t as easy as it sounds. Thank goodness there are other people creating content you can pinch for your own page. I’m not suggesting you plagiarise other people’s content, but you can share posts from other Facebook pages that your followers will love. But where can you find all this juicy, viral content that’s going to increase the organic reach of your page? You’ll be pleased to know it’s easy – it’s right under your nose if you know where to look. To get started, head over to your business page and scroll down until you see ‘See Pages Feed’ in the left sidebar (or if you have the new layout, the right sidebar – see below). 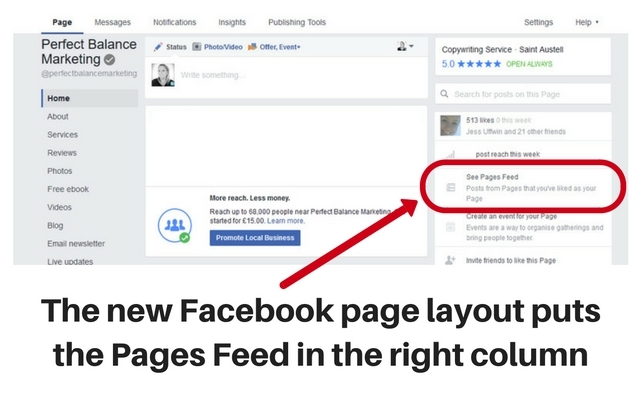 You should see recent posts shared by pages you’ve already liked as your business – but if you haven’t ever liked any other pages, simple click the green button at the top to start populating your pages feed. Once you see one that you like, simply click it, then select ‘Save’. 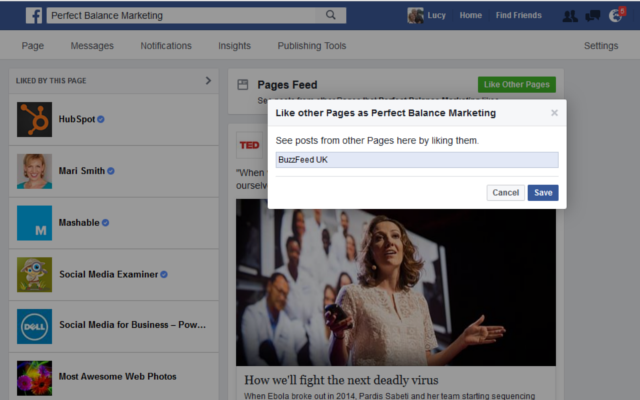 All posts from this page will now appear in your ‘Pages Feed’, which is always accessible from the link shown in Step 1. So now you have a library of fantastic content that’s always being updated with fresh new posts that your followers are going to love. 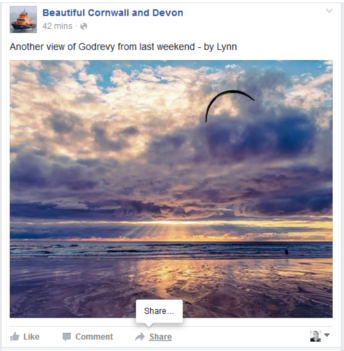 How can you share those posts to your page? Visit your pages feed (see step 1 above) and scroll through the posts until you find one you’d like to publish on your own business page. Click ‘Share’ below the post. 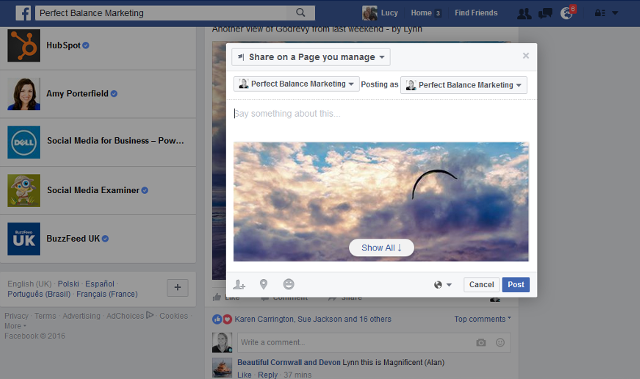 You’ll now have a new window where you can add your own caption before hitting ‘Post’. So next time you’re scratching your head trying to think of something original and entertaining to share with your followers, simply visit your pages feed and share something from another page. I can hear you already – how does this help my business? Aren’t I just helping other Facebook pages? You need engaging content, you don’t have the budget, the staff or the time to create it all yourself – so make use of what’s already out there. If it ties in with your business goals and your brand values, it’s worth a second look. 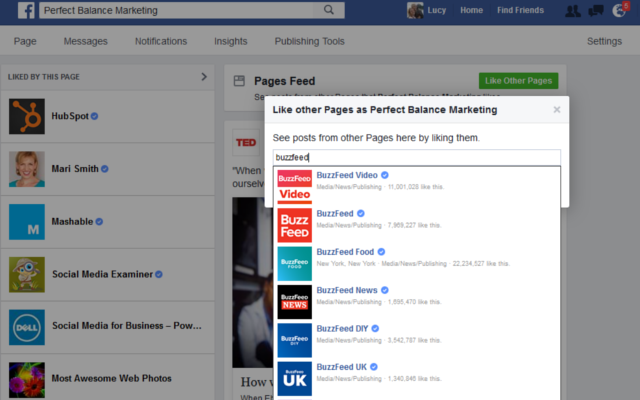 I’m not suggesting you share posts from your competitors’ pages. Duh. Obviously. But news outlets, photographers and entertainment sites for example are always an excellent source of content that works. Before you go, you remember those 100,000 ranking factors I mentioned? Another one to think about is ‘your previous interactions with the authors’. Try it, and come back and let me know in the comments how you get on.